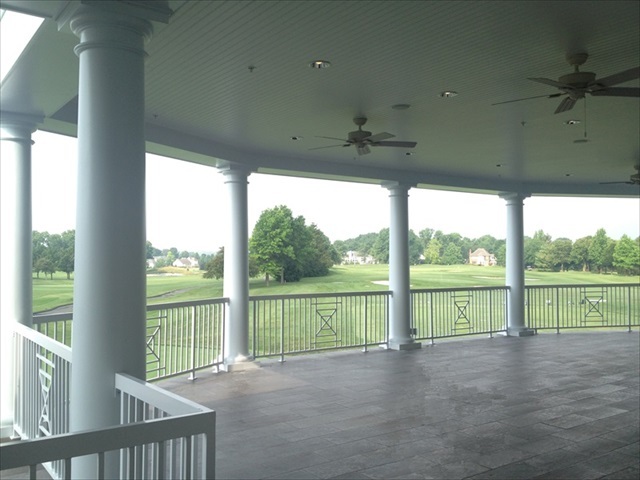 Architects, engineers, cost estimators and construction personnel of Professional Design & Construction (PDC) collaborated effectively with the members of the country club building committee to develop an expansion project that met Bent Creek’s project budget. 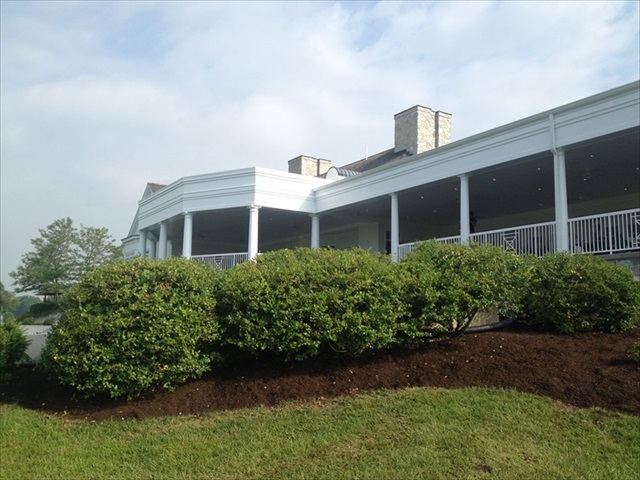 The new lower level “Creek Café” and upper level extended bar and gathering area provides additional gracious and comfortable space overlooking the golf course. Planning with the Bent Creek Building Committee, architectural and engineering design and building material acquisition work proceeded over the winter months. 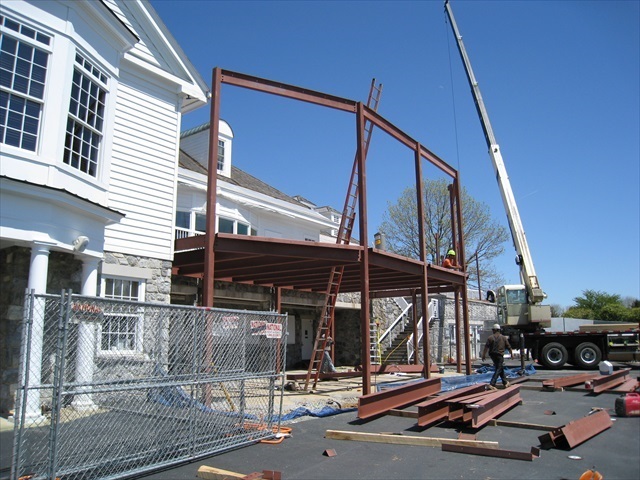 This schedule provided for spring construction to minimize disruptions and inconvenience to summer golfers.